Have you considered the awesomeness of God? We know that God is personal. We know that He loves us. We know that He counts every hair upon our head. He knows our fears. He knows our hearts. As a loving father longs to embrace his children in his arms, so does God long to embrace His children in His arms. He is a deeply personal God that loves you more than your finite human mind can understand. But, with all that said, have you considered the awesomeness of God? I love the book of Psalms; they bring that awesomeness back to our minds. They remind us what a great, might, amazing, sovereign, omnipotent God we serve. God is an awesome God. Really. He is the God of all of creation. He is the God of all that is, both seen and unseen. He is a God that literally spoke creation into being. And He is bigger. 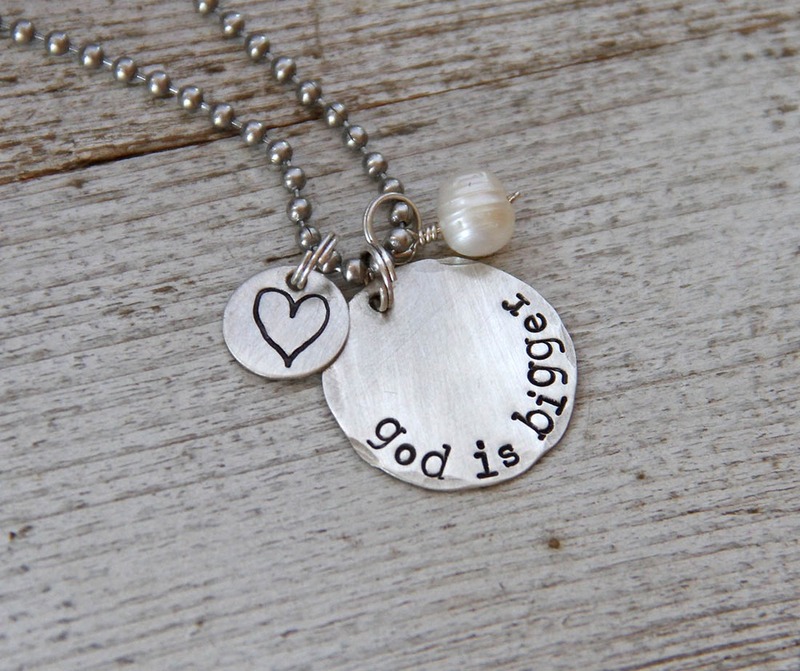 He is bigger than all. Today, He is bigger than your fears. He is bigger than your worries. He is bigger than your failures. He is bigger than you defeats. But, also know that He is bigger than your dreams. He is bigger than your victories. He is bigger than your successes. He is the God of Heaven. He is the Lord of the universe. He is King. Do you live with that awareness? What are your problems when compared to the God of Hosts? He is bigger. He is bigger than whatever you face. He is bigger than whatever your fear. This is not to diminish your fears and worries. They are real. They exist. But trust me. Listen to me. Hear me. No matter what they are.